Bogota is Colombia’s capital and largest city, as well as its center of commerce and culture. 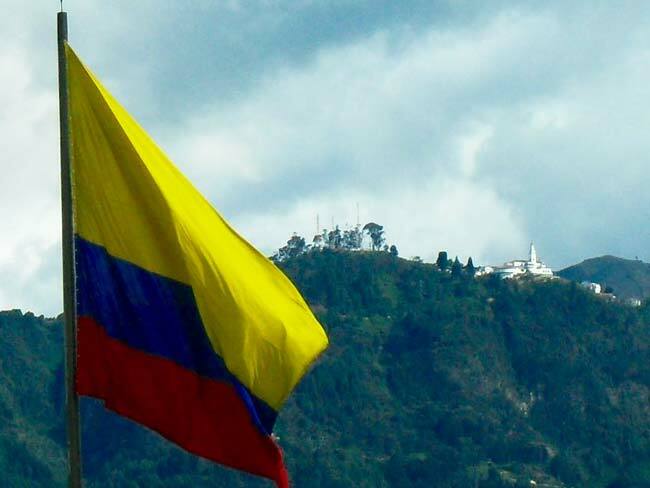 Surrounded by the majestic Andes Mountains, the Colombian capital is a thriving and exciting city. 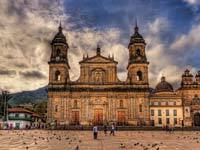 Its colonial center attracts a large number of visitors with its colorful houses and cobblestoned streets. 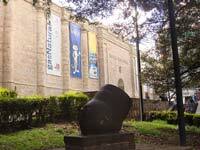 Most of the city’s museums are located here, including the Gold Museum, the National Museum, and the Botero Museum. Towards the north, high rise buildings spring up to make way for the nation’s stock market and large malls. 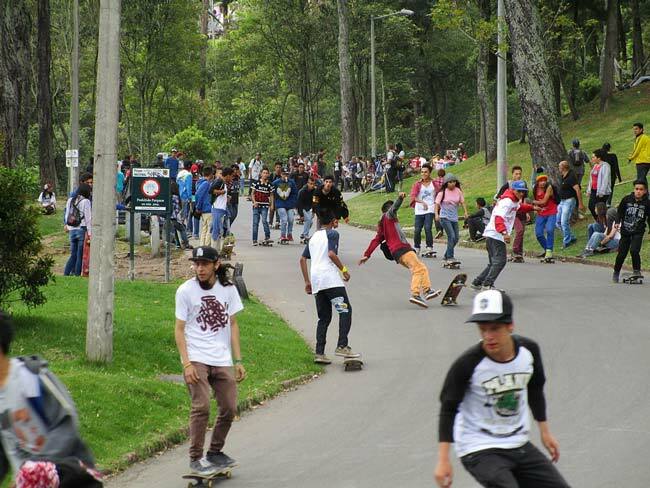 To contrast the greyness of the metropolis are the numerous parks around the city, which include the National Park, the Parque de la 93, and the Parque Simon Bolivar. 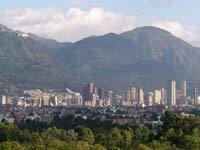 Bogota is also known for its numerous cultural events, which include concerts, plays, art expositions, and ballets. The Colon Theatre is one of the city’s oldest and most prestigious, but you will find cultural centers and interesting events anywhere you go. 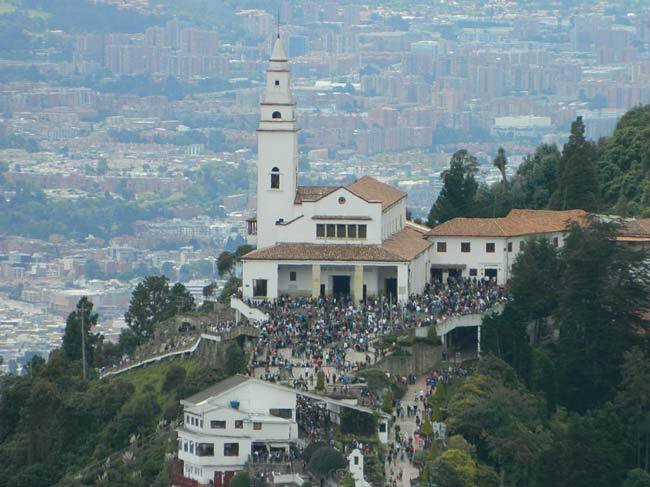 Standing at 3,152 meters above sea level, Monserrate is Bogota’s most iconic and important landmark. This mountain peak rises over Bogota and provides an incredible panoramic view of the city. Decorating it is the white Monserrate Cathedral, which is lit up at night as a sort of beacon of hope. Additionally, visitors will find cafeterias and restaurants, the stations of the cross, and a market with traditional food and souvenirs. 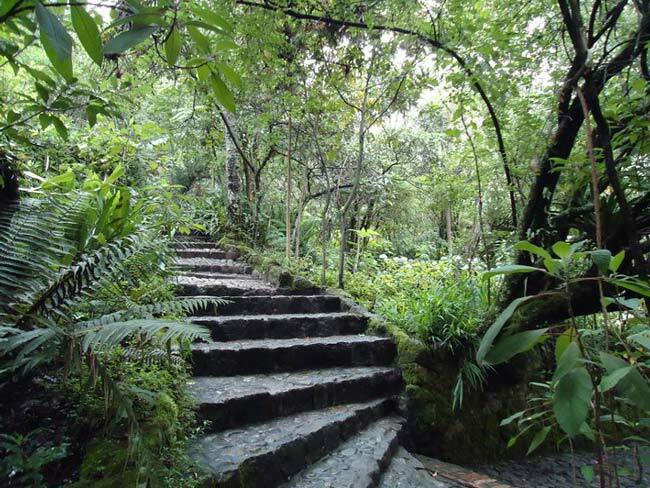 There are several ways to reach Monserrate. The most popular way is by taking a cable car, which slowly ascends into the mountain and provides a spectacular view of the the city. Visitors who arrive earlier can go up on the funicular. The train-like car takes you through a tunnel inside the mountain and allows a closer look at the vegetation that grows at different altitudes. 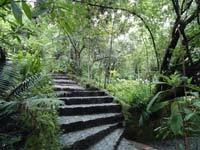 Those looking to make a trip out of it can also walk up the mountain. A paved route leads up to the sanctuary and takes around an hour. During Holy Week, catholic devouts take the pilgrimage up to the peak on their knees. where? The main entrance is located on the Carrera 2 east #21-48. If taking the SITP, line C12A is recommended. If going on Transmilenio, the best stations are Las Aguas on line J, and Universidades on line K. To avoid getting lost, taking a taxi is the best option, given the relatively cheap prices in Colombia. when? Cable cars operate from noon to midnight on weekdays, and from 9:00am to 5:00pm on Sundays. The Funicular is open from 7:00am to 11:45am on weekdays, from 7:00am to 4:00pm on Saturdays, and from 5:30am to 5:00pm on Sundays. If walking up, do so during the daytime. £$€¥ Taking the cable car or the funicular costs 9,000COP one way (~$3USD) on Mondays through Saturdays during the daytime. At night, a surcharge of 500COP (~20cents) is added. On Sundays the cost is 5,000 COP (~1,60USD) per way. Going up by foot is free of charge. 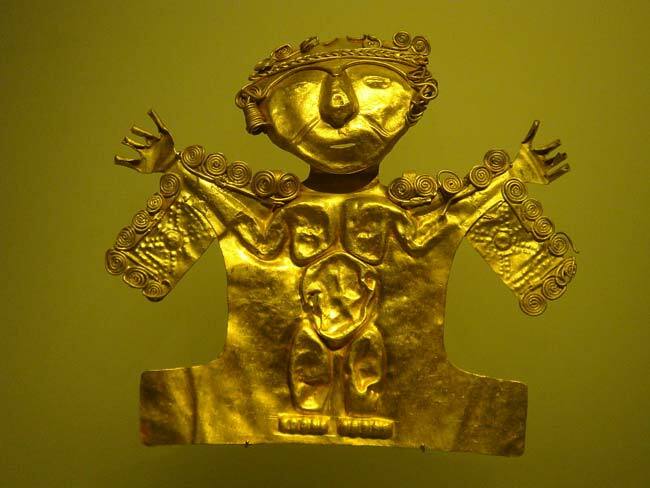 With almost 34,000 gold artefacts, and 25,000 works made with other materials, Bogota’s Gold Museum (Museo del Oro) is the largest collection of its kind in the world. 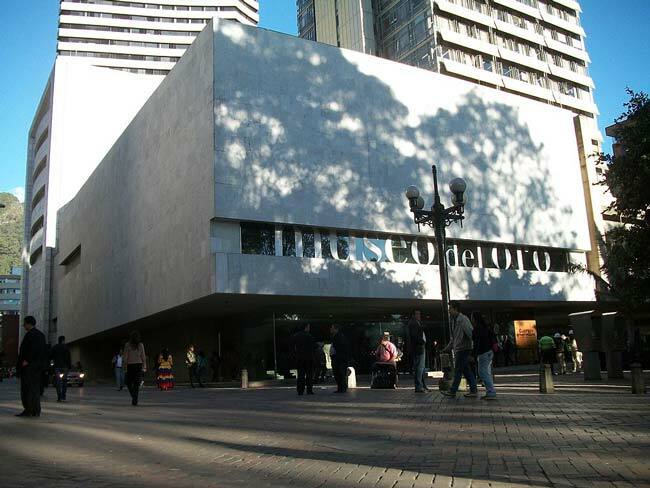 Dedicated to the preservation of Pre-Columbian traditions and smithery, the museum is one of the city’s most prestigious cultural institutions. 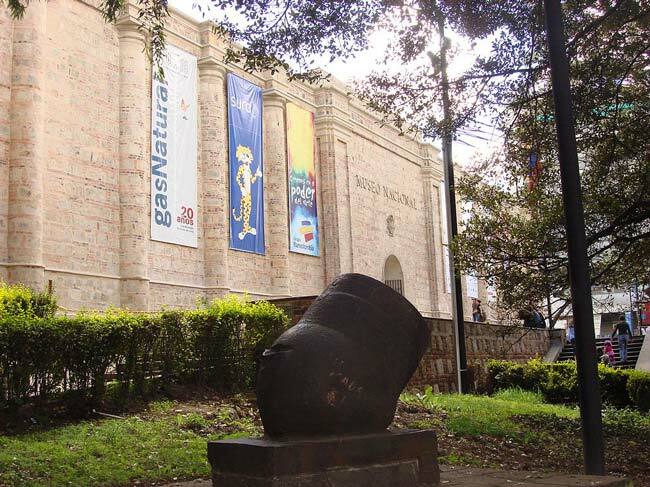 Part of Banco de la Republica, the Bogota Gold Museum's exhibits were renovated and enlarged in 2008 and are now housed in a modern and impressive building in Bogota's City Centre. 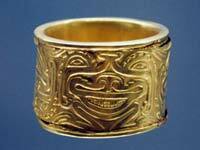 On the first floor, the exhibition takes visitors through the history and process of gold in the nation. Descriptions of the regions of where gold was and is found (for example Cajamarca, Tolima), ways in which the indigenous populations used the metal, and other general information are provided. The second floor gives an insight into the cosmological views of different groups in the nation, and the role that gold played in their rituals and traditions. On the third floor, a giant map of the nation can be found, along with pictures that depict its diversity. Since 1945, the museum has also displayed several temporary exhibitions in collaboration with different national and international entities. where? The museum is located on Carrera 6 #15-88. 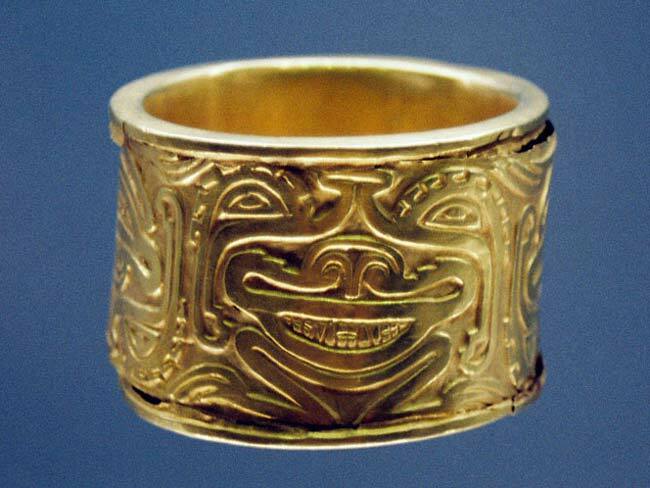 The easiest way to access it is by taking the Transmilenio line J towards the Museo del Oro station. when?Operating hours are Tuesdays through Saturdays from 9:00am to 7:00pm, and Sundays from 10:00am to 5:00pm. £$€¥ Entrance to the Gold Museum costs 3,000COP (~1USD) from Tuesday through Saturday. It is free for the general public on Sundays, and for children under 12 every day. 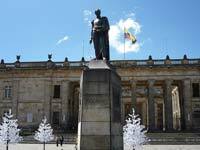 A tribute to the country’s liberator, and witness to some of the nation’s most important events, the Plaza de Bolivar is truly the heart of Bogota. The Plaza the Bolivar is Bogota’s main square. 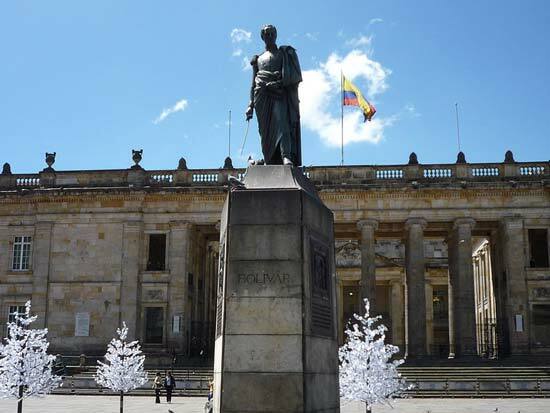 At its centre is a statue of Simon Bolivar (1783-1830), who led the nation’s independence from Spain and was President of Gran Colombia (which was even larger than present-day Colombia) from 1819 until his death. The statue was finished over a decade after Bolivar's death, in 1846, by the Italian sculptor Pietro Tenerani. 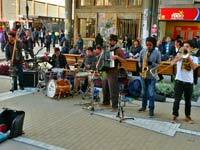 Cobblestoned streets, street performers, vendors, and numerous pigeons populate the square on a daily basis. 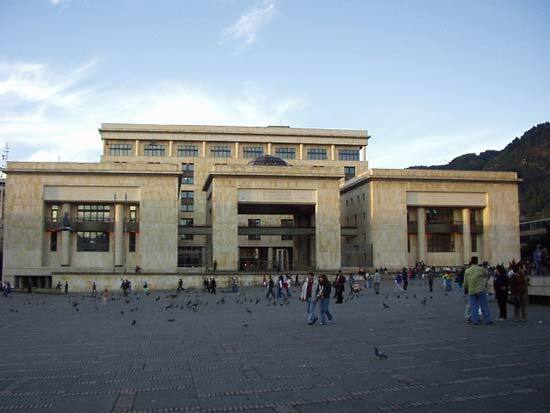 You can also find the Parliament of Colombia and the Palace of Justice. The former, designed by Danish architect Thomas Reed, took 50 years to build: between 1876 and 1926. The latter is incredibly significant due to its role in two major Colombian tragedies. The first, the1948 “Bogotazo”, was a major riot following the assassination of liberal leader Jorge Eliécer Gaitán, which half the city was burnt down. The Palace of Justice was at the epicentre of the violence. Secondly, the siege of the Palace by the M-19 guerrilla group in 1985 (which was ended when the military staged a raid to retake the building that left half of the 25 Supreme Court Justices dead). where?The square is located on Carrera 7#11-10. 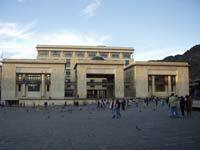 It is only accessible by foot, but its closest Transmilenio station is the Museo del Oro on line J.
when?Because it is an open-air square, it is accessible at all hours. However, it is advisable for visitors to take precautions, and avoid the square during late hours, or when it is isolated. £$€¥ Except for the street snacks you most definitely want to try, visiting the square is completely free of charge. Local shops, vendors, street art, entertainers, musicians, and restaurants are just a few of the things that light up the cultural corridor of the Carrera 7. 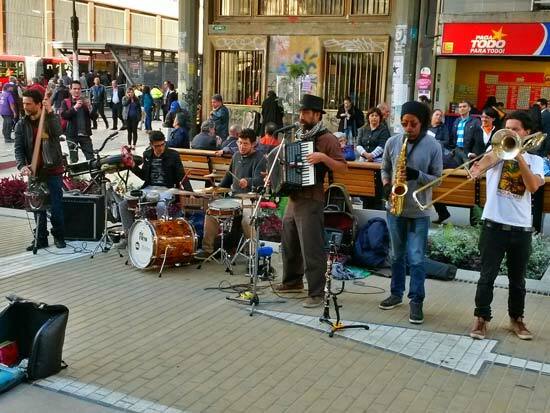 Conceived as a space of cultural exchange that gave life to the city and created a space of acceptance for informal economies, the corridor is a unique Bogota experience. The walkway stretches for around 30 blocks, and part of it is designated as a strictly pedestrian route. The city recently invested money into its maintenance and the new, greener walkway was finished in 2015. Walking down the cultural corridor is a perfect way to gain insight into the city’s culture, support the local economy, and try traditional food. You will find everything from oral story tellers (cuenteros) to Michael Jackson impersonators. As you walk by, you’ll also pass through important landmarks, flea markets, and museums. Street food, colorful graffiti, and some interesting personalities constantly attract people to it. 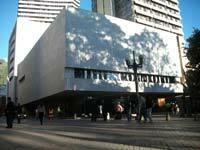 where?The cultural corridor stretches from the Plaza de Bolivar in 12th street to 45th street on the carrera 7. Your mode of transport depends on where exactly you want to go but a central point is the Transmilenio station Museum Nacional. when?The walkway is accessible at all hours, though the best time to visit it is on Sundays during the weekly Ciclovia. This event sees major streets closed to make way for critical mass rides. Because the carrera 7 is a central point of the Ciclovia, you will be able to bike, skate, or walk through it with no inconvenience. During the week, the corridor is most interesting at night, between 5pm and 10pm. £$€¥How much you spend is completely up to you. You can easily walk through the entire cultural corridor without spending a single cent. However, if you’re interested on trying local food, this is a perfect and cost-effective opportunity. You’ll also have the chance to buy souvenirs, tip street performers, or buy trinkets. The house where Simon Bolivar spent much of his time is a treat to anyone interested in history and beautiful gardens. 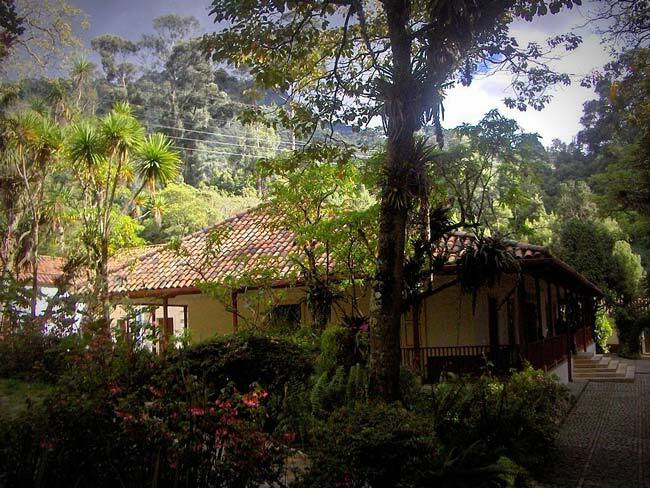 A fairly intact house surrounded by greenness tells the story of Bolivar’s life in the capital. As the leader of the Colombian independence, and the nation’s first president, it would be impossible to overestimate his importance. The Quinta contains relics from his life, including dining rooms, study rooms, and bedrooms. Stories of his famous lover Manuelita, political troubles, and personal events are intertwined with the exposition. The house and grounds also an insight into 19th century Bogota as the upper class lived it. With servants quarters, water wells, and neatly trimmed gardens, it is not hard to imagine the daily life of the Liberator, as he is known throughout South America. where?The house’s address is Calle 21 #4a - 31 east. Because of its proximity to Monserrate, you can take the same routes: line C12A on SITP, and the Las Aguas station on line J, and Universidades on line K for Transmilenio. when? The museum is open on Tuesdays to Fridays from 9:00am to 5:00pm, and on Saturdays and Sundays from 10:00am to 4:00pm. It is closed on Mondays. £$€¥ Entering the museums only costs 3,000COP (~$1USD) on Tuesdays through Saturdays, and it is free to the general public on Sundays. Students, and children aged 6-12 enjoy special prices, while seniors and children under 5 enter free of charge on any given day.